Gunmen attack Magu’s Abuja residence, again – Royal Times of Nigeria. 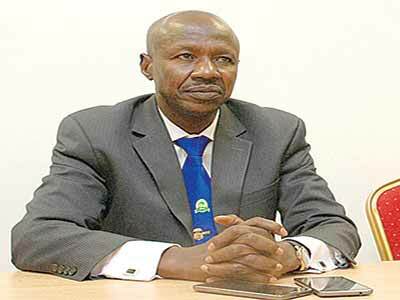 An un-occupied residence owned by the Acting Chairman of the Economic and Financial Crimes Commission (EFCC), Ibrahim Magu was on Tuesday night attacked by unknown gunmen, Premium Times report. This is the second time gunmen are storming the house, located within a farm owned by Magu in Karshi, a suburb of Abuja. The attackers were able to subdue a police officer and another civilian working on the property and tied them up before beating them to pulp. The farm was placed under police security a few months ago following the first attack in which the uncompleted house was ransacked in suspicious circumstances. The attack on the property was also followed not long afterward by an attack on the EFCC office in Abuja in August. The attackers also carted away five cattle and some sheep that were being reared in the compound. According to Premium Times, police officers have already been drafted to the crime scene for proper investigation.